This d-ring assembly uses an 1 1/8 inch d-ring and 6000 lb. 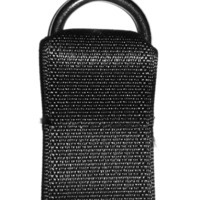 tensile strength seatbelt webbing. This sub-assembly is used truck tarps and other applications. Manufactured by TN Webbing Products. Custom sizes are available. 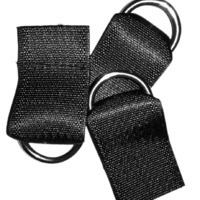 Learn more about TN Webbing Products contract manufacturing and light converting capabilities here.